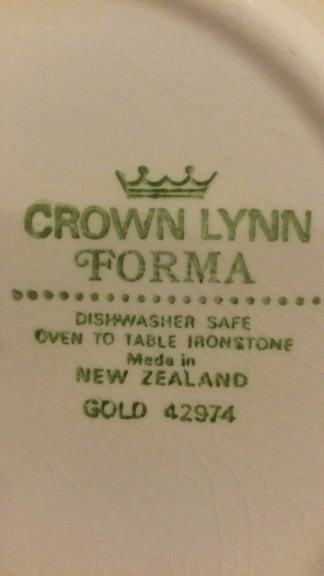 I found a forma plate today with Gold 42974 as the backstamp. 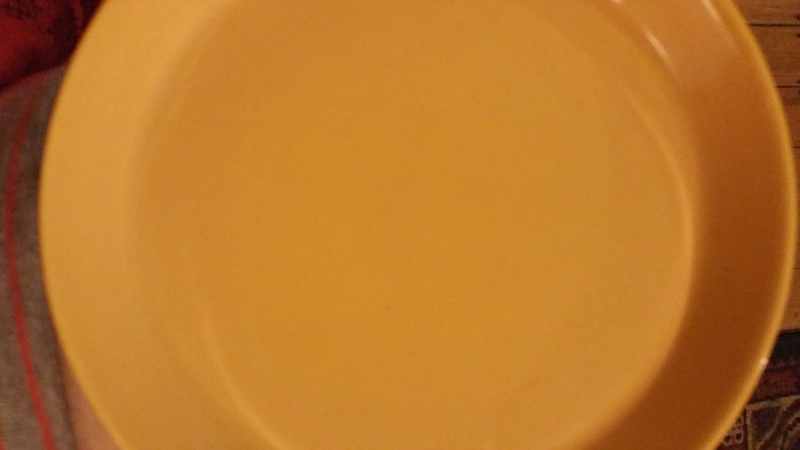 I haven't had a chance to research the number.to see if it belongs to a pattern number like Charmaine etc..
That's the number for the Forma Colourglaze Gold and it's stunning!! 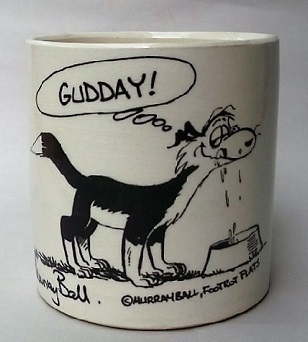 I'll add it to the colour glaze gallery.